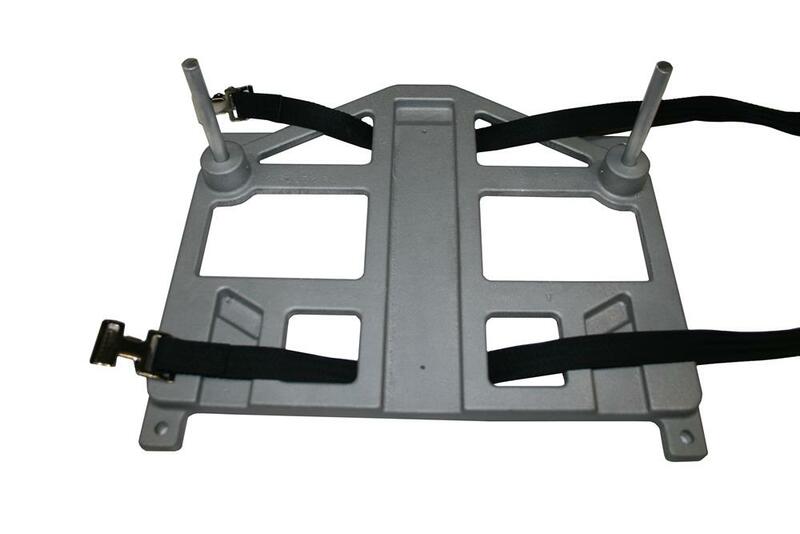 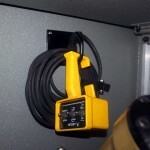 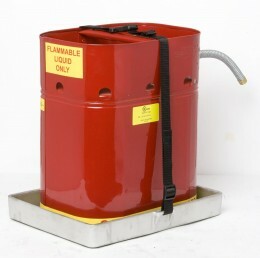 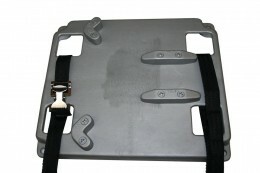 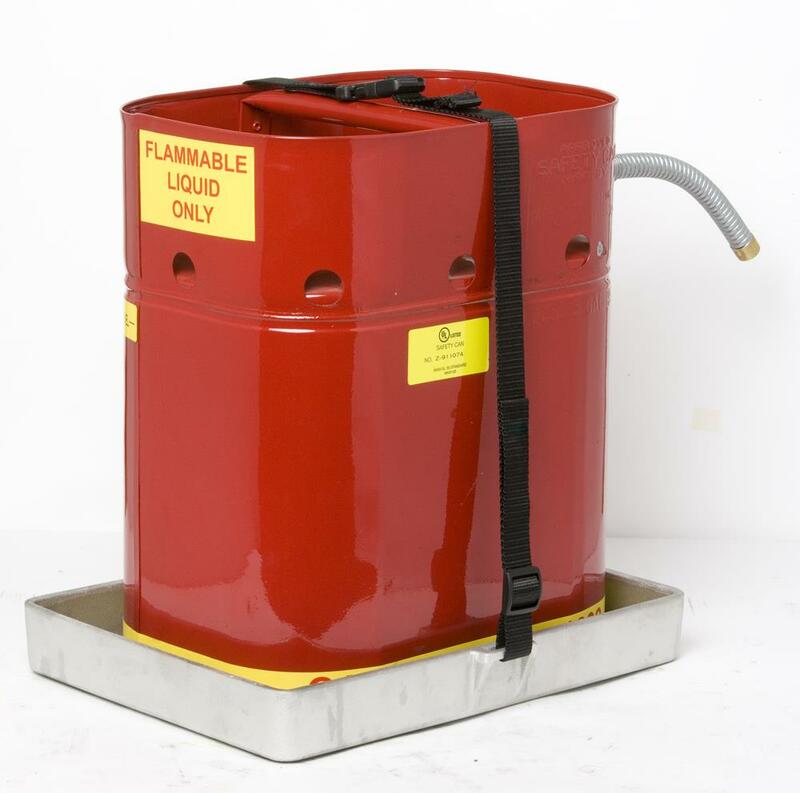 Ideal for mounting chains, electrical cords, rope, hydraulic hoses, etc. Powder-coated steel. 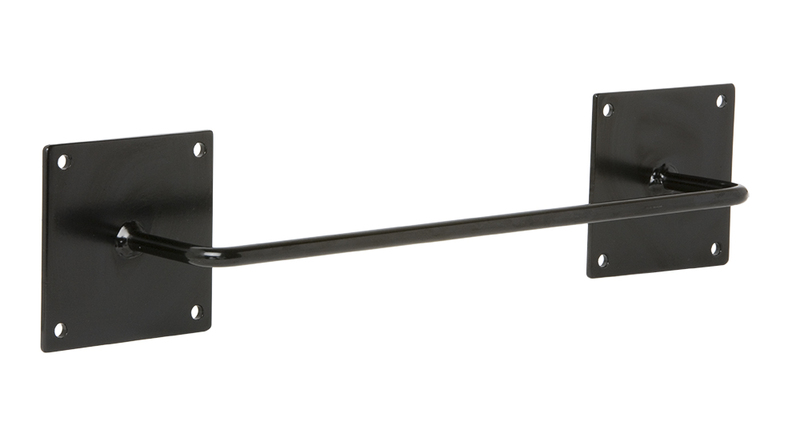 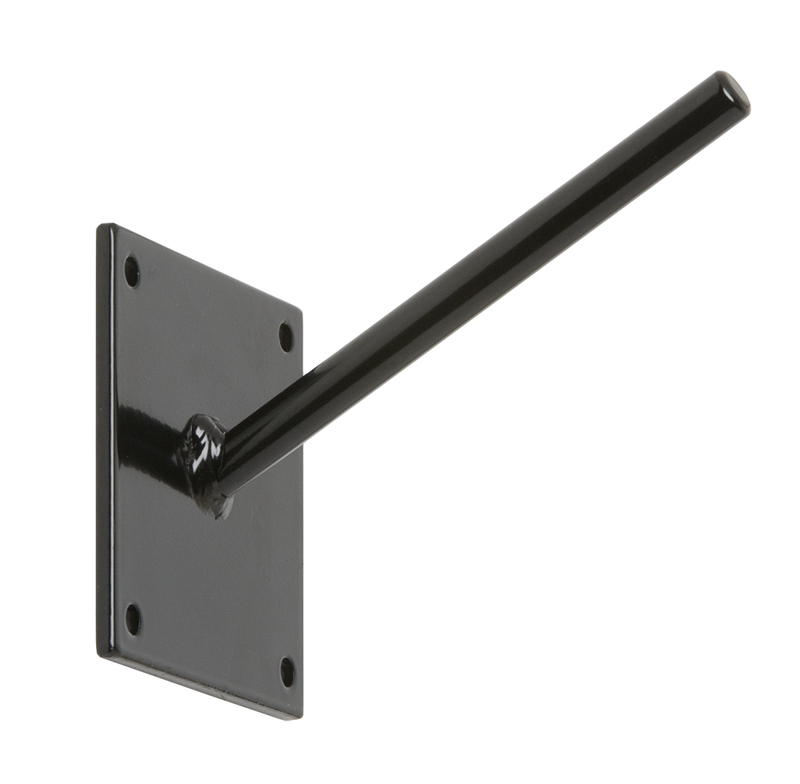 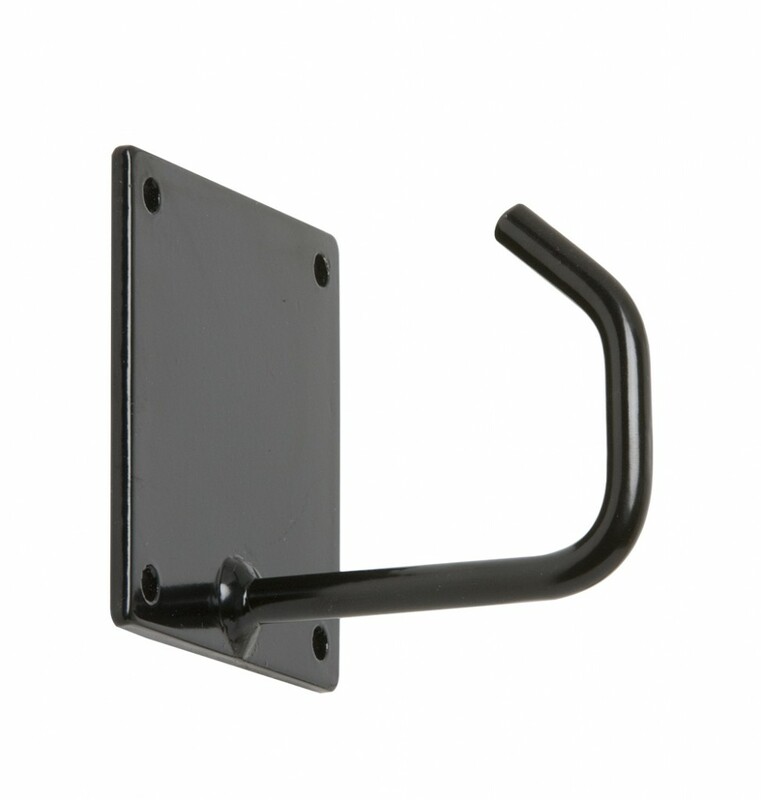 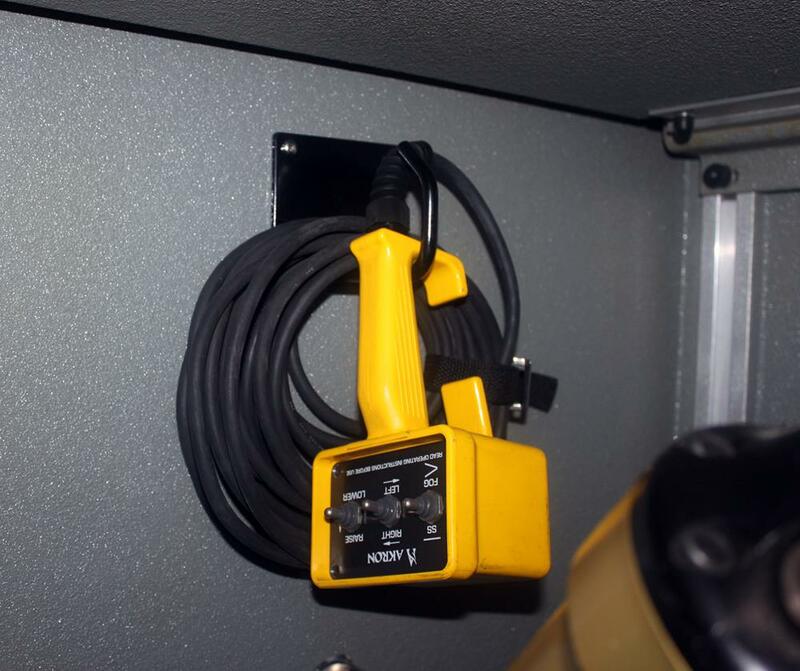 Hook protrudes 3-1/4″ from the mounting plate with a 2″ opening at the top. 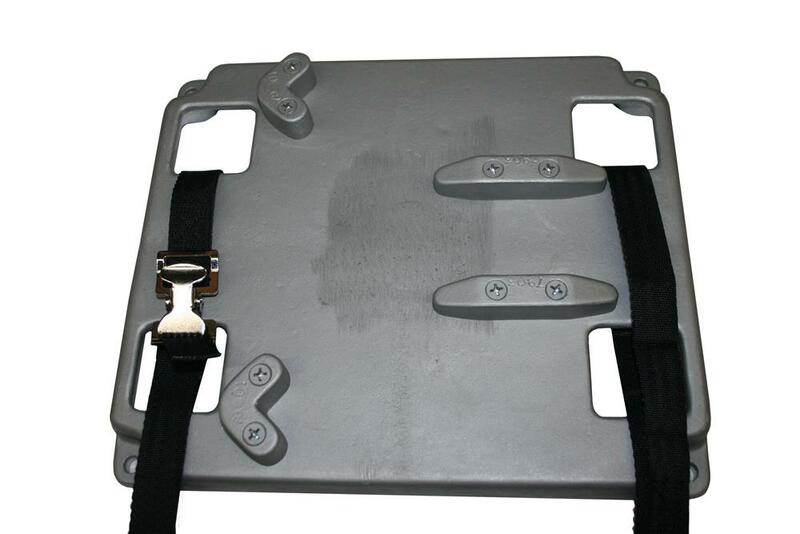 4″ square base with four holes for 1/4-20 mounting hardware (not included). 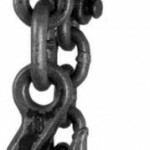 Hook is 3/8″ diameter.